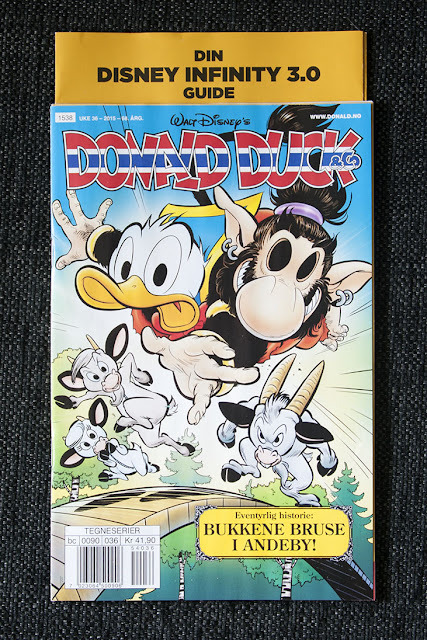 Disney Comics Randomness: Duck version of "Three Billy Goats Gruff"
This week the Scandinavian weekly Disney comics features a new story written by Tormod Løkling and drawn by Arild Midthun. And this time we get the duck version of the Norwegian fairy tale Three Billy Goats Gruff. 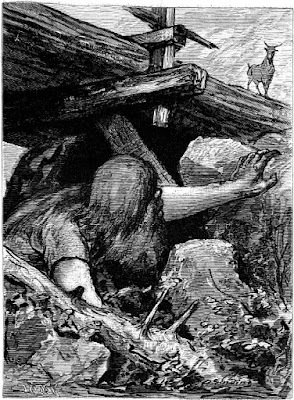 That fairy tale is probably the best known among all stories collected by Asbjørnsen & Moe and published in their collection of Norwegian Folktales. 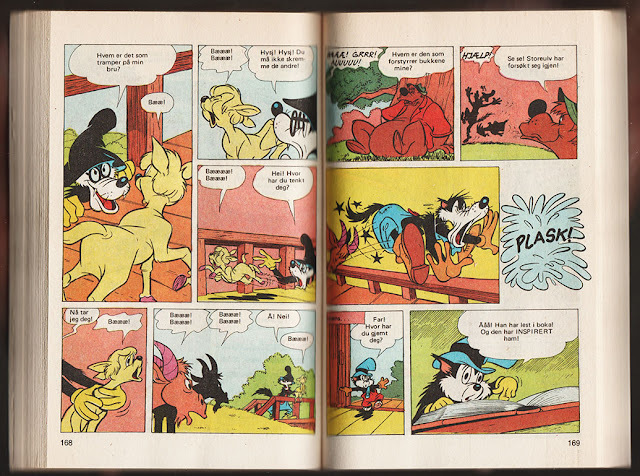 A lot of work under the Disney logo is based on tales in collections like Grimms' Fairy Tales, Aesop's Fables and the work of Hans Christian Andersen. 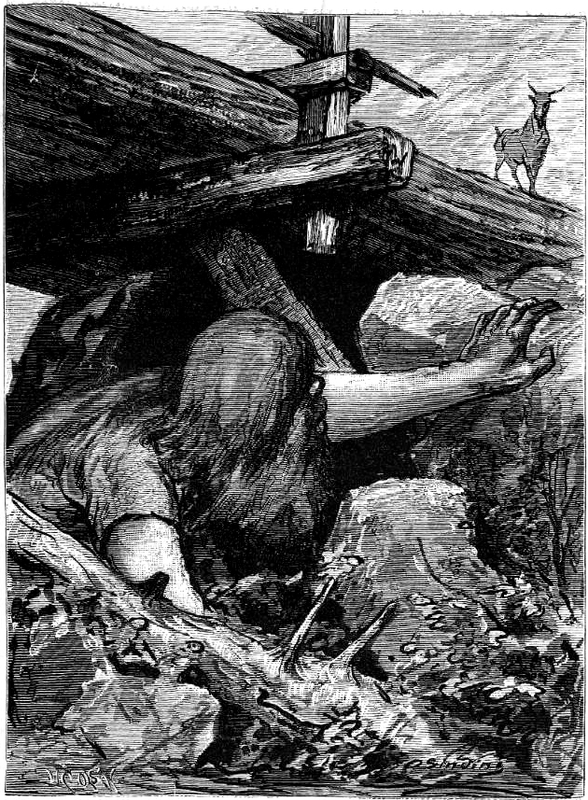 But I’m a bit surprised there’s not more stuff inspired by the Norwegian Folktales. There's a lot of fun and interesting material to use! 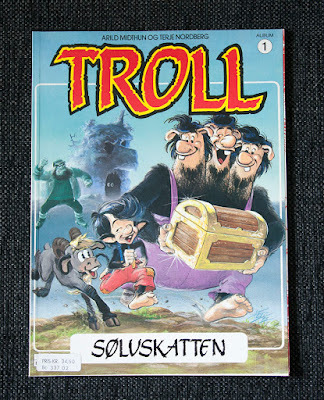 In the animations I can only think of the trolls in Frozen that might be inspired by tales in this collection. It’s not the first time Arild Midthun has drawn stories inspired by Norwegian fairy tales and folklore. 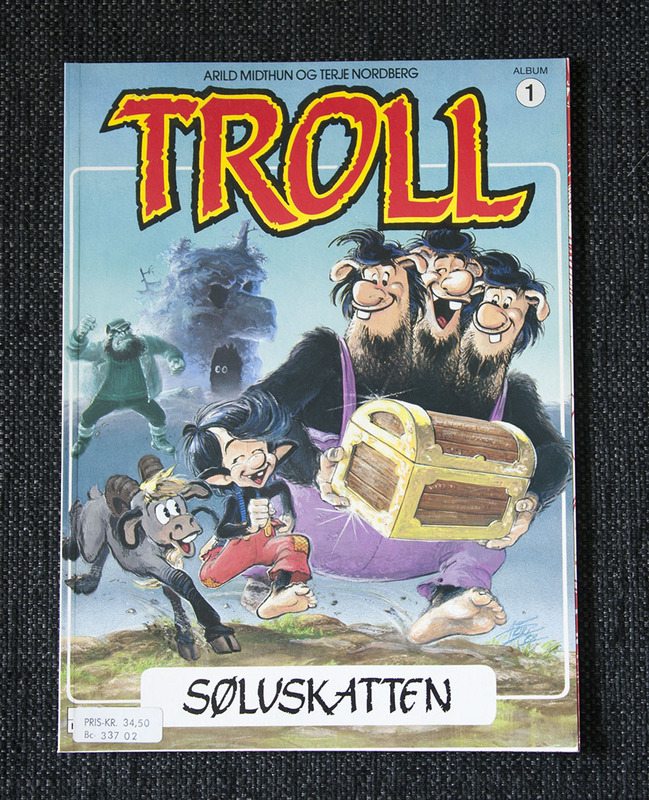 Back in the 80’s he and Terje Nordberg (now also an author of Disney comics) collaborated on a short-lived series simply called "Troll". 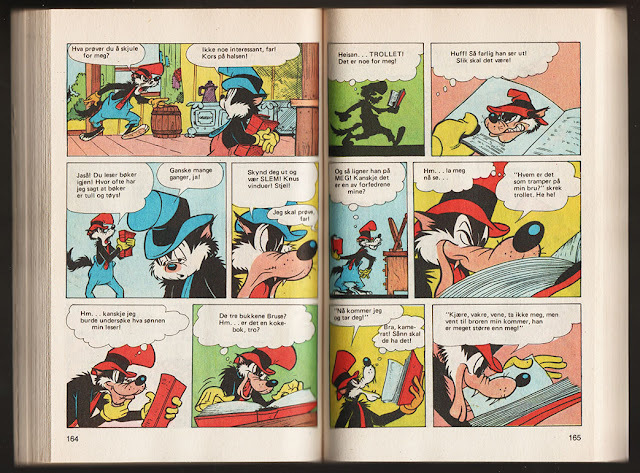 And the first album has a hidden reference to this fairy tale as well. A troll under the bridge. From the album "Troll" and the duck story. 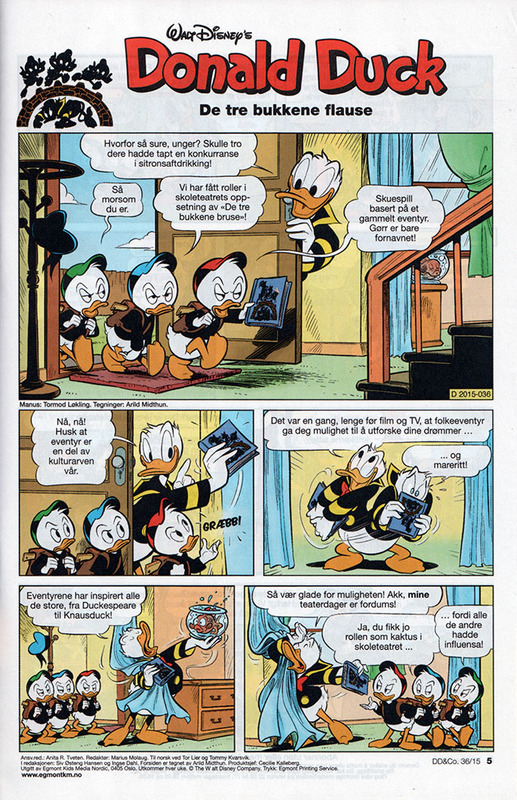 Both have art by Arild Midthun. 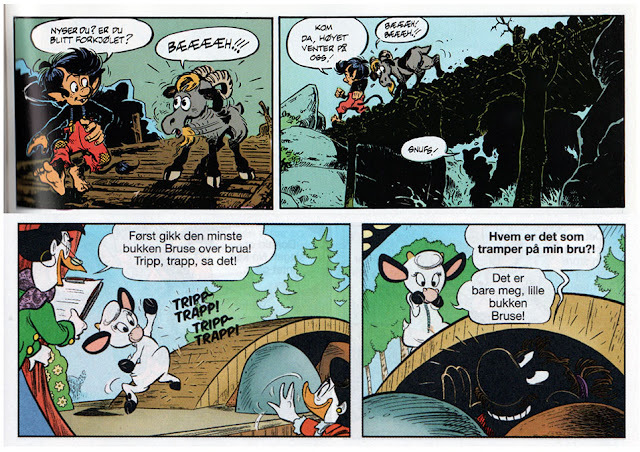 The tale about the "Three Billy Goats Gruff" has been used in a Disney comic story before too. Li'l Bad Wolf has a copy of the collection, and the Big Bad Wolf once thought it was a good idea to try out this story in real life. But I don’t think he read the end..